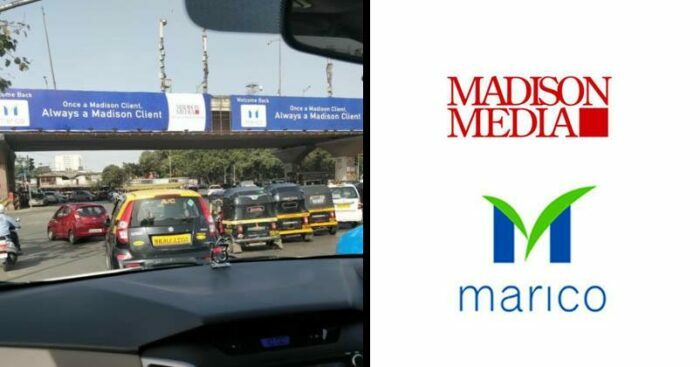 Madison Media has won back the media activities for Marico with a multi-agency pitch. 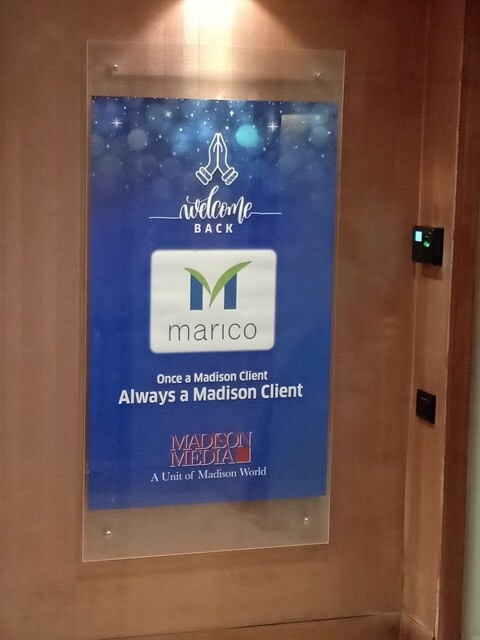 The agency handled Marico till 2018 before it moved to Lodestar UM. 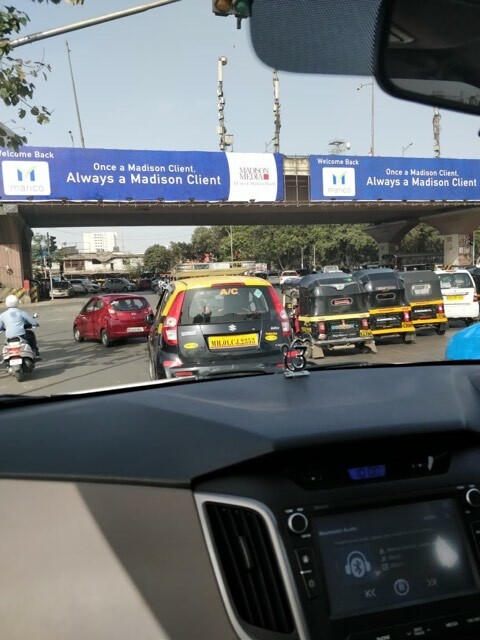 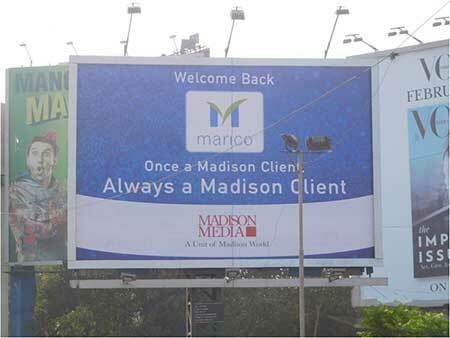 To welcome Marico back, Madison has put up hoardings in different parts of Mumbai welcoming the FMCG giant. 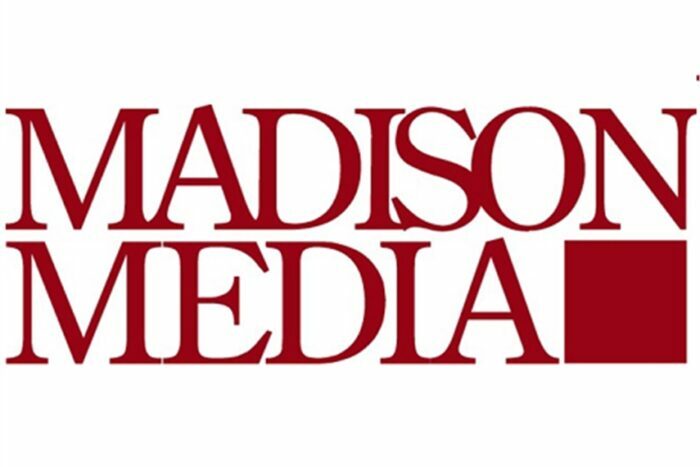 Such creative initiatives make big names like Madison Media stand out from the crowd. 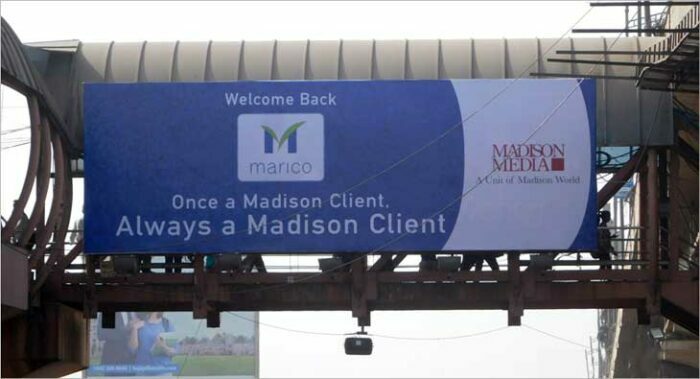 Also, this will help the agency to gain more confidence from their current clients.